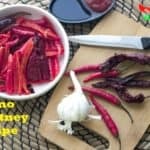 This blog is about various unique Indian and Global recipes. I started my journey in 2016. At that time I had another Blog with the same name which I stopped later for some reasons and after a year again I started freshly. When I started this I never knew whether it will be a success or not!! but now I am surprised by seeing that people have started liking my Blog. They are reading all the recipes and hope they are making those in their kitchen. And I am keen to receive their valuable encouraging comments. 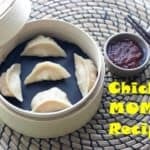 Why I Started My Indian Food Blog? This is not just a blog or a website. 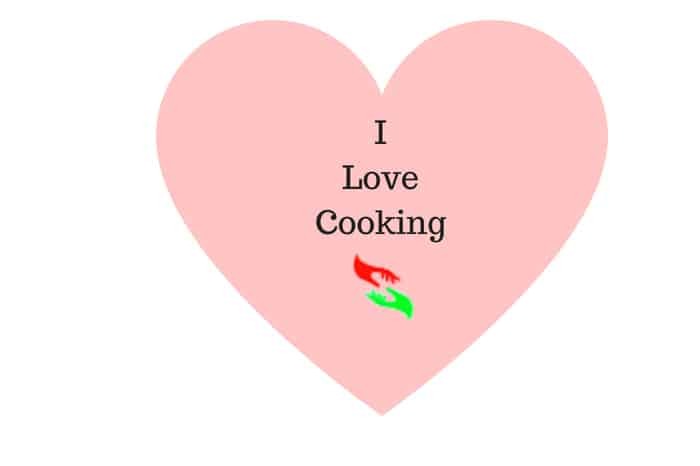 This is my passion and love for cooking and the main driving force to start this food blog. In the very beginning, I was not a good cook. But slowly I learned everything from the failed attempts while cooking. I am always a good learner. Never I waste time to feel sad when I fail to achieve something. Always I take my failure as a lesson learned. That’s how I improve my cooking skills. Learning or making global or International recipes at home is not easy in India. When I cooked the first time an International dish found there were too many difficulties to make it. Especially to find the exact ingredients for that recipe. From then I decided to make those unfindable ingredients by some alternatives at home. And I got success in the first attempt when I made a spice blend for a Chinese recipe. My family and friends are always excited to taste the recipes cooked by me. 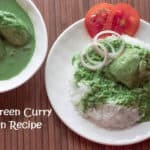 They are very impressed by the taste and suggest me to cook more International recipes Beside Indian recipes. 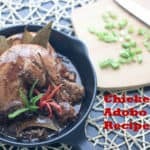 Their suggestions encourage me a lot and I try to make more International food recipes at home. One thing I want to share, Most of the Indian recipes I Learnt from Mom. She is a fabulous cook. The way she cooks every time it just awesome. I saw her many times to implement new cooking techniques which she creates on her own. She is my chef. And no doubt, Mom is my cooking teacher. She helped me to learn A to Z in cooking. I am thankful to her that she gave her valuable time to teach me cooking. Valuable visitors can Follow or Free ask the questions about cooking on social networks Facebook, Instagram, Pinterest.